Last week we published a pretty stable video from the Scheurer G7 Camp. This week PJ from DNA has sent us his plus some comments on new developments. In the video he is sailing with new Z autoclave boards and Exploder 80cm T rudders. 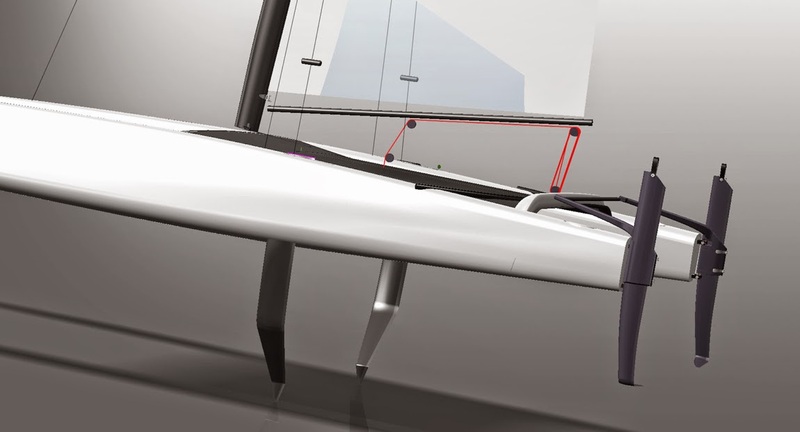 Although DNA is going for a cassette type of rudder casting and L rudder a la Paradox.